We’ve all heard about Bigfoot, a hairy ape-like creature that can walk upright like humans. It dwells in the wilderness and leaves footprints for humans to obsess over. But all that is from the human’s perspective. Have you ever thought what it might be like when the tables are turned? Smallfoot did exactly that. It tells from the perspective of a village of Yetis that live high up in the Nepali mountains. Yes, we are talking about the Abominable Snowman that inhabits the Himalayan Mountains of East Asia. A group of Yetis that live in isolation at the top of the Himalayas are closed off to the outside world. That is until one of them, Migu, accidentally chances upon a human. 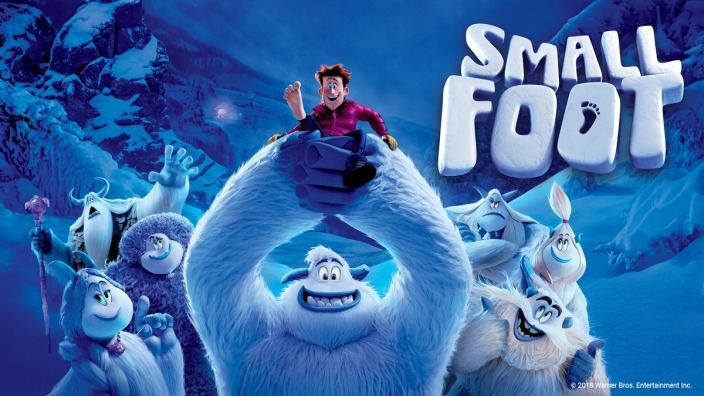 That sets off a chain of events that leads him and a group of human-obsessed villagers to hunt for what they called “smallfoot”. This is, of course, a play on the word Bigfoot. 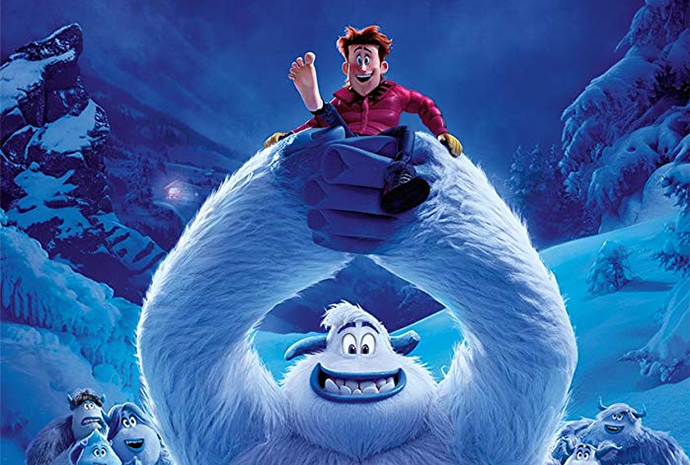 The movie is based on the unpublished children’s book Yeti Tracks by Sergio Pablos and features a star-studded cast. Here’s an in-depth look at the movie. 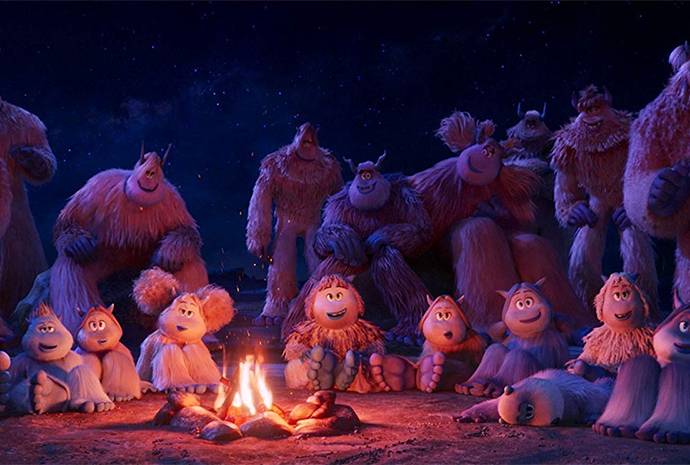 Leading the ensemble voiceover cast is Channing Tatum as Migu, the bumbling young Yeti who is still trying to find his own place in the village. 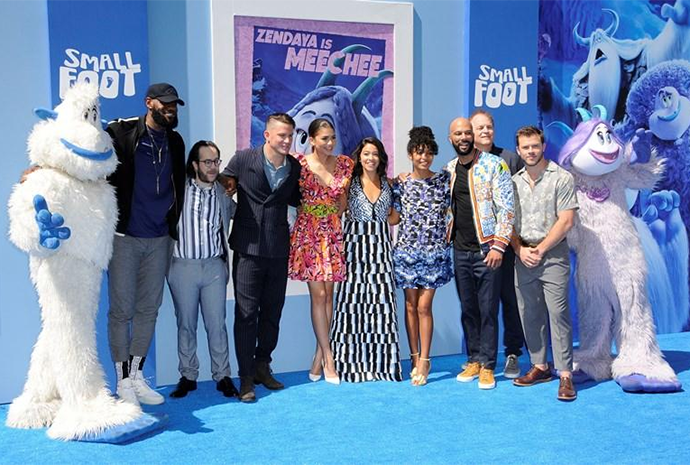 He is joined by James Cordon, Zendaya, Gina Rodriguez, Danny DeVito, Common, LeBron James and more. For most viewers, we will never know the toil behind the making of an animated movie. 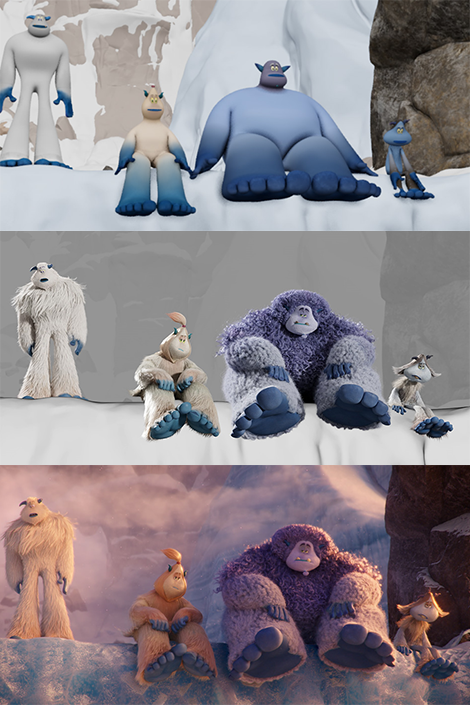 To make every hair on each Yeti move as though it was the most natural thing, among other things, 100 animators were employed to work on the film. They had to render millions upon millions of strands of hair for the principal characters. The Yeti Mountain alone consists of 75,530 pieces of geometry, which makes up the computer-generation “skeleton” that the animators used to render the mountain. As for the Smallfoot city, there were 341, 389 geometry pieces, with 30,000 local lights. These are mind-boggling numbers that the animators have to work with to flesh out the rendering of the village in its illuminated glory. There are in all, six songs in the movie. 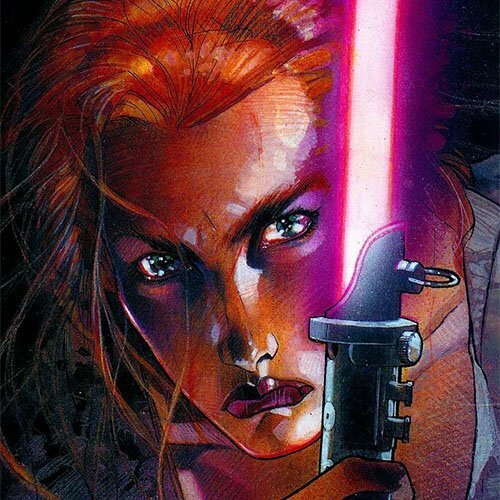 Interestingly, the movie wasn’t perceived to be a musical originally. It was only when director and co-screenwriter Karey Kirkpatrick worked on the project for six months before he started to write the film’s songs. One of the songs, Percy’s Pressure, sung by James Cordon’s character, is adapted from the song Under Pressure, by Queen and David Bowie. Kirkpatrick and his brother Wayne added in lyrics to make it relevant to the movie. They wrote a letter to the surviving members of Queen and David Bowie’s estate to seek permission. The original song, Finally Free, is performed by singer-songwriter Niall Horan from the band One-Direction. Time is the biggest challenge in making the movie. To make the Yeti movement realistic, the hair on the creatures have to move naturally, otherwise, it loses its effect. 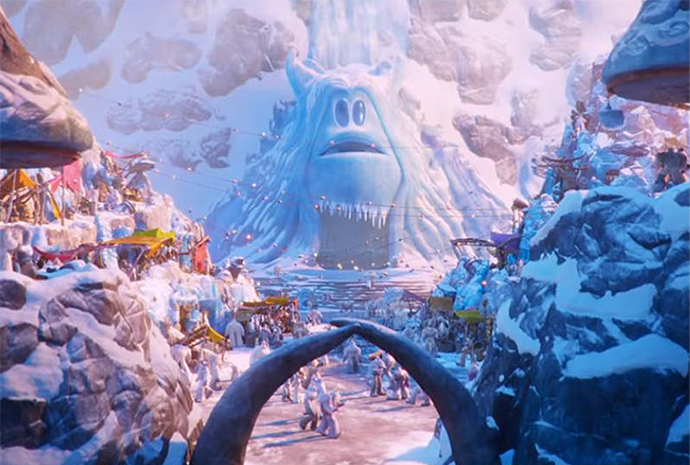 However, the filmmakers shared that building the hairs on the Yetis took more time than anticipated. 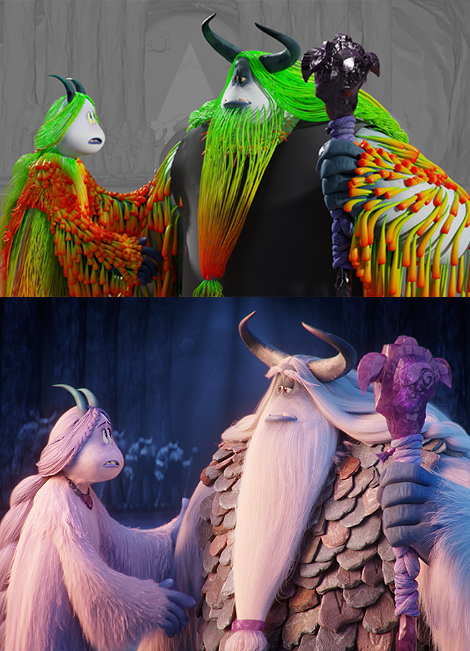 To combat this, the animators had to build upon their existing system, called the “Cloth System”, and integrate a dynamic hair building system to save time. 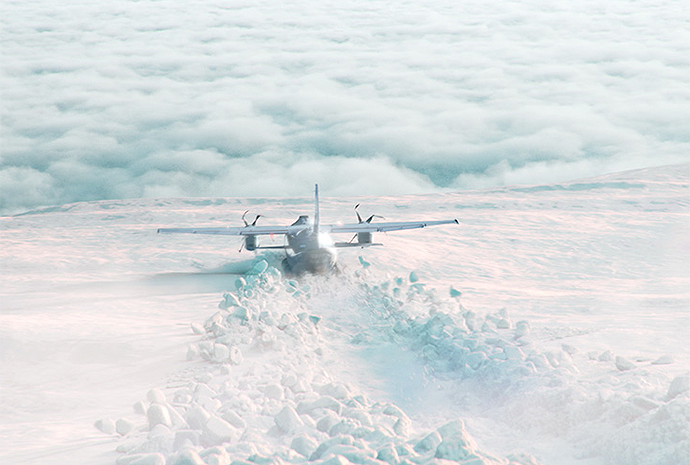 Snow is another major challenge in the making of the movie. The entire movie consists of snow. To render it from scratch would delay production, on top of having to build hair on the Yetis and construct the mountain. The production ended up developing a new snow system called “Katyusha”, which is named after a famous Soviet WW2 rocket launcher. The system is capable of giving the filmmakers a high resolution of granular snow without taking too much memory space or impeding the speed of any one machine. This enables the animators to work efficiently. We know animated movies aren’t easy to make but an animated movie consisting of complex elements like snow and hairy Yetis are even harder. 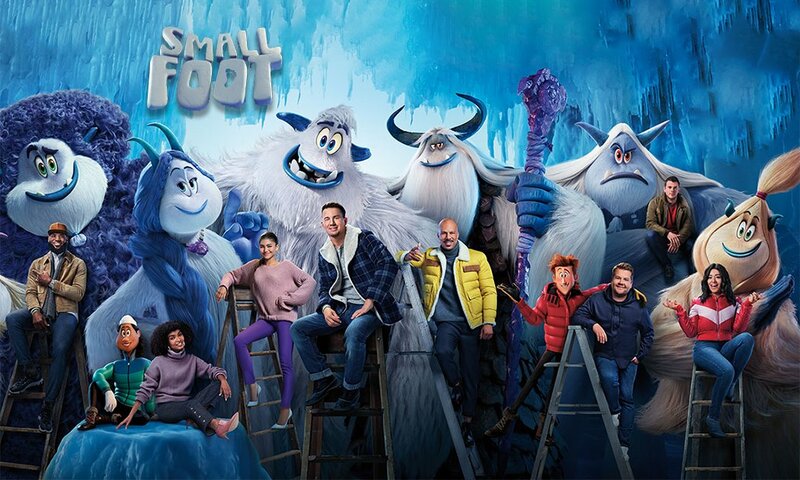 Do appreciate the details that go into the making of the film when you watch Smallfoot!